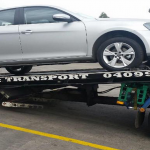 Anytime Towing & Transport provides a 24 hour towing service, Melbourne wide. 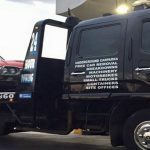 We are a locally owned and operated tow truck company with locations in Mornington & Port Melbourne, offering fully insured towing services for an extensive range of vehicles. 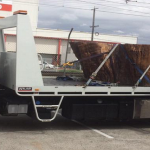 We’ve been servicing Melbourne with high customer satisfaction and expert knowledge of transport services for yours. 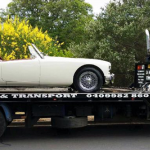 As a customer, you can expect prompt, professional tow truck service from a skilled towing technician as well as special care for your car, machine or other vehicle.